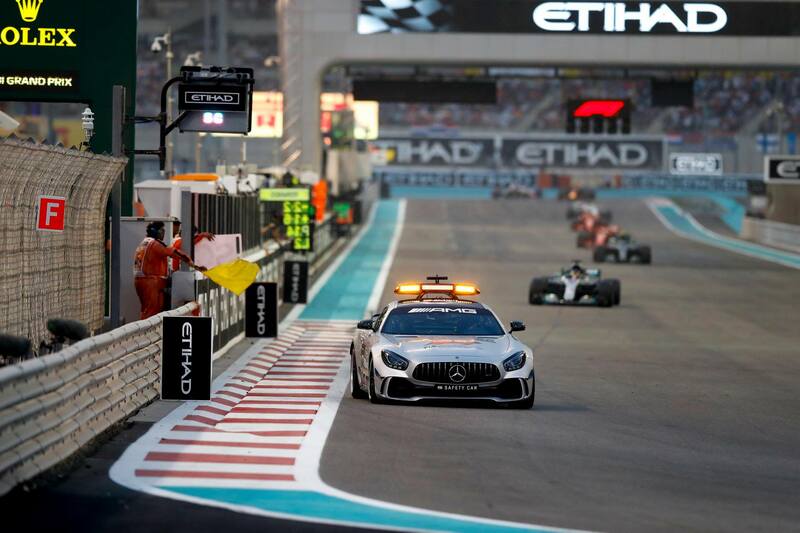 Lewis Hamilton was inches away from failing to show up at the start of the race in Abu Dhabi. The British driver was caught in the hallway, before going to his racing car. The kidnapper took him to the locker room and tied him up. “This is a one in a lifetime opportunity for me! You’re black and I’m black, nobody is gonna know the difference”, the man asked him. The kidnapper was none other than the famous Will Smith and the comedy was shot right ahead of the Abu Dhabi Grand Prix, the final race of this year’s Formula 1 season. “You already won, man, let me do this”, the actor playing the part of the perpetrator asked. “You’d better win this race”, the British driver wished him. 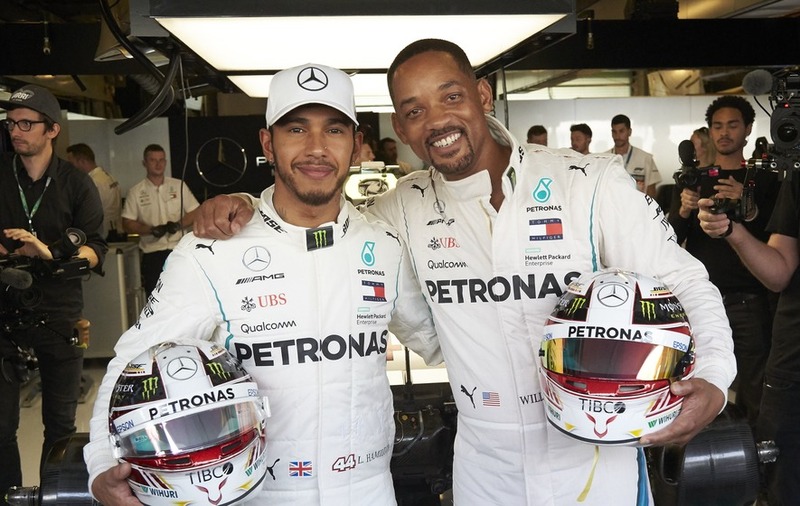 Will Smith locked Lewis Hamilton inside the locker room and put the driver’s helmet on. Not recognized by anyone, he was close to getting behind the steering wheel of the racing car. 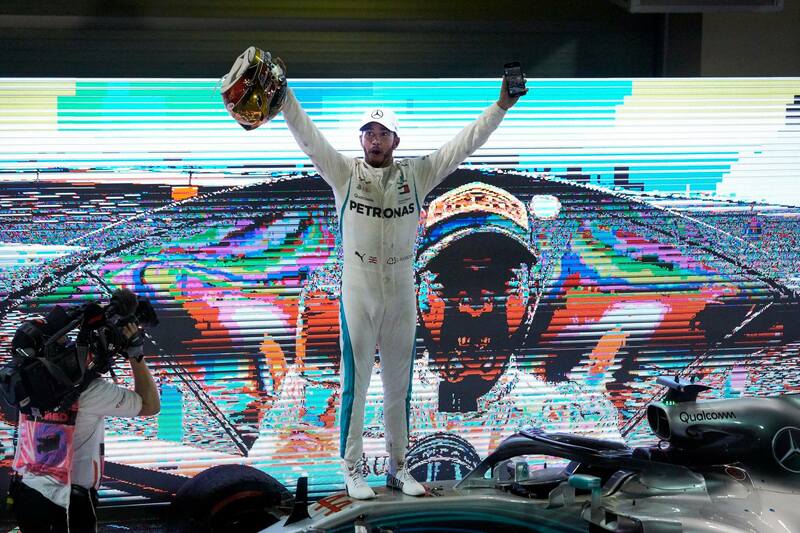 But he was caught in time and Hamilton ended up doing what he does best in Abu Dhabi as well. The 5-time world champion was the first to cross the finish line in the Emirates. Will Smith’s “victim” was followed by his main rival in the championship race, Sebastian Vettel from Ferrari, and by Red Bull’s Max Verstappen. 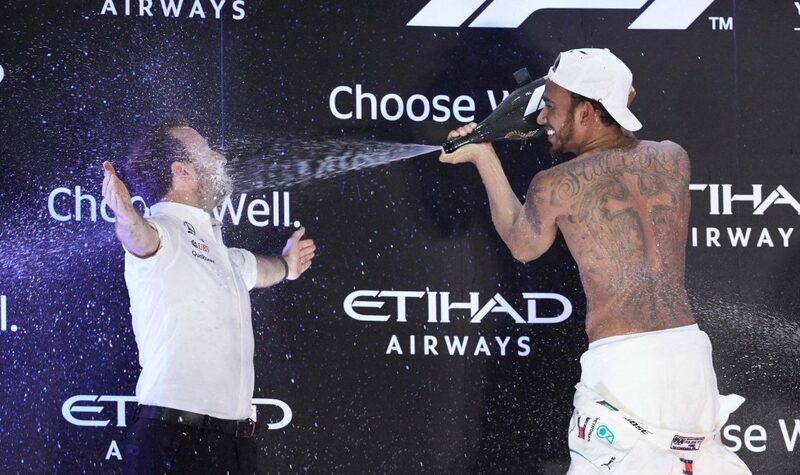 There was a critical moment in Abu Dhabi as well. In the first lap, Nico Hulkenberg’s racing car got into contact with Sebastian Grojean’s and he was sent straight into the protection wall. The 31-year old German driver got out of the car unharmed. The season was decided long before, as Mercedes-AMG Petronas Motorsport got the Constructors’ Championship title, while Lewis Hamilton won the Drivers’ Championship for the 5th time. The Formula 1 teams go into winter tests and then into holiday until March 2019, when the Australian Grand Prix is set to take place.